We are pleased to announce that we can now offer a full service on your Land Rover Air Conditioning System. Gas regulations for leak checks. The KoolKlean system is a revolutionary purification system that cleans and sanitises the vehicle leaving the car smelling fresh by eliminating any bacteria and bad odours such as cigarette smoke. Also included as standard is the diagnostic module, helping us to detect any faults which may have occurred. 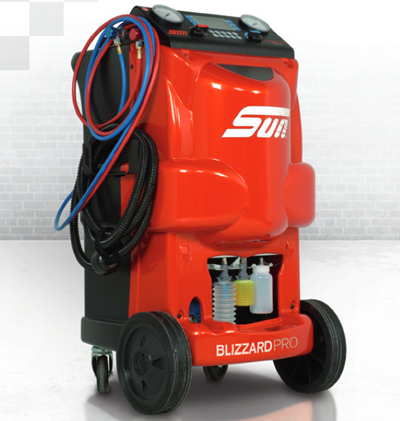 The Koolkare Blizzard PRO can now also service HD11 oil (Hybrid cars) too.